Please help to improve the vision and eye health of children in Massachusetts by making a secure, online contribution to the coalition today. 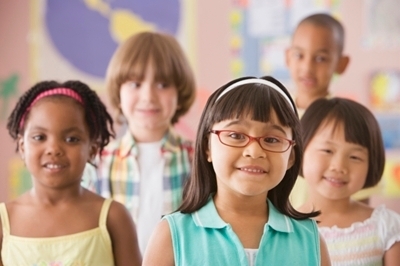 Children’s Vision Massachusetts is a coalition of parents, nurses, pediatricians, educators, public health professionals, optometrists and ophthalmologists committed to ensuring that all children have the opportunity to develop their best possible vision. Despite the fact that early detection and follow up treatment for vision problems are critical for ensuring the visual health of children, there are significant gaps in access, education, awareness and communication in the current system of vision care in Massachusetts. We need your financial support to build a system of coordinated eye health services for children. All gifts are tax deductible. Create a public health system for children’s vision to assure that all children referred to an eye doctor through screening and assessment have the benefit of that care, including access to ongoing treatment.